6-1/2 oz. Wine Tasters Glassware. 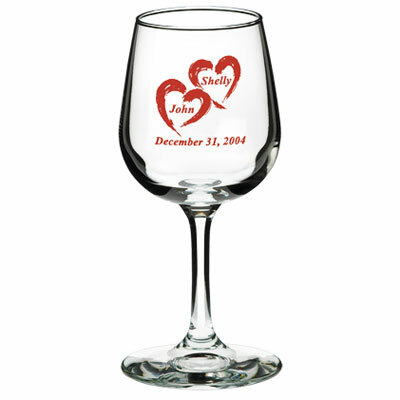 Sample your favorite wines with this wine taster glass. This wine glass is well proportioned and perfectly shaped to enhance the bouquet of anyone's favorite wine. The glass of choice for wineries and restaurants. This glass is sure to add to the atmosphere of any party or event. It is a keeper for anyone who takes the imprinted glass home. The glass is perfect for proms and wedding receptions. 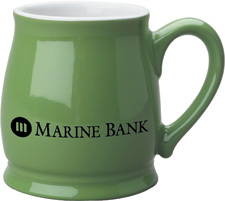 Use it as a party favor and you're sure your guest will remember your event for a long time coming. --this glass comes in many different sizes and shapes.